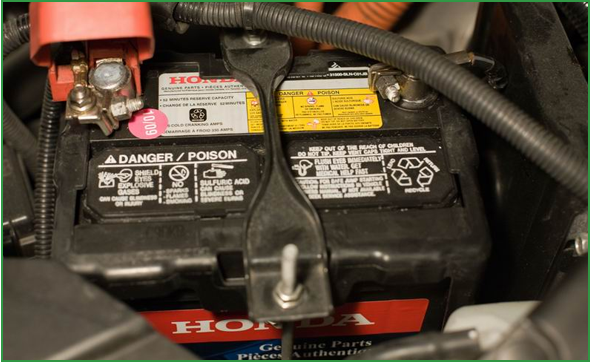 Honda IMA batteries can last a very long time, but they do not outlast the car. With the IMA warranty expiring on the earliest Honda Insights and civics, and the warranty void on Salvage cars. You can tell how much usable capacity the Insight’s battery has by observing the range of its state of charge (SoC) gauge. A healthy battery will move through the entire range. As the battery degrades, it will move through fewer LCD bars on the gauge. A check engine light and IMA light will come on with the P1447 , p1449, p1600 codes once the battery’s capacity is reduced to about a third of what it was when it left the factory, which corresponds to a battery that moves through only about 5-6 bars on the gauge. You would need to repair your IMA battery to obtain longer-lasting assist and regen and therefore maintaining the MPG.